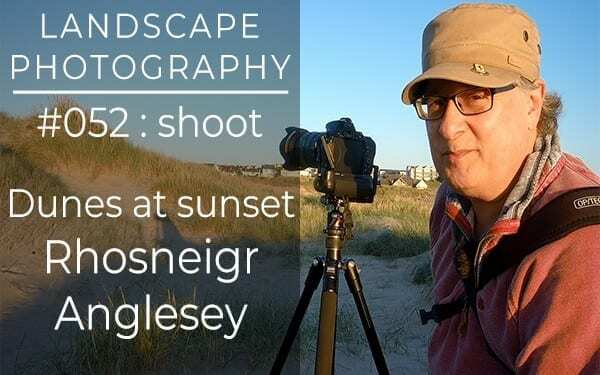 Just a quick trip out for some landscape photography during a September sunset at Rhosneigr, Anglesey, North Wales. The light is perfect for capturing the marram grass at golden hour. The dunes are across the bay from Rhosneigr between the beach of Traeth Crygill and RAF Valley. Afron Crygill runs through the dunes and across the beach and offers a perfect S-curve for the final composition as blue hour starts.